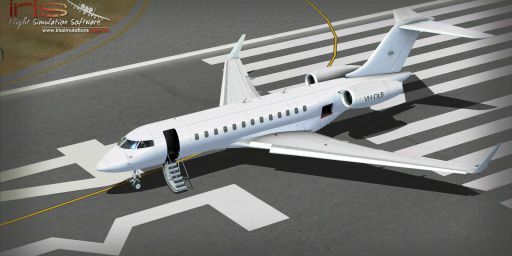 This is the Iris Global Express (freeware) and Peter Brown textures installed. Also includes edited sound, panel, and aircraft.cfg file to upgrade a couple things. More realistic sound (thanks to Alejandro Rojas), installed autopilot and easier radio to the panel. Flight tuning includes a beefed up power supply. Screenshot of a black Global Express in flight. description="CC-144 Livery by Peter Brown"
The archive iris_glex_p_brown.zip has 138 files and directories contained within it.